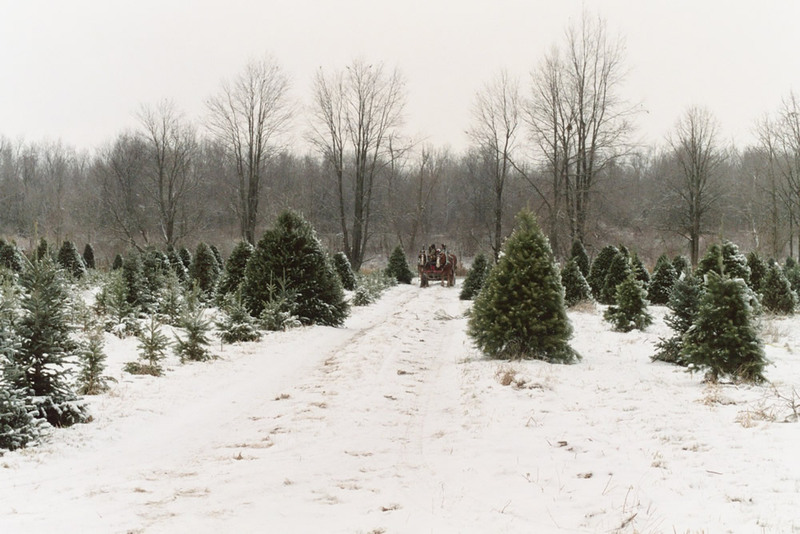 Michigan is 3rd in the nation in the number of Christmas trees harvested, so you are sure to find a fresh, beautiful and affordable tree at a U-Cut Christmas Tree farm near you (see the map of farms below). Over a dozen different varieties are grown in Michigan! Prefer to pick up an already cut tree? 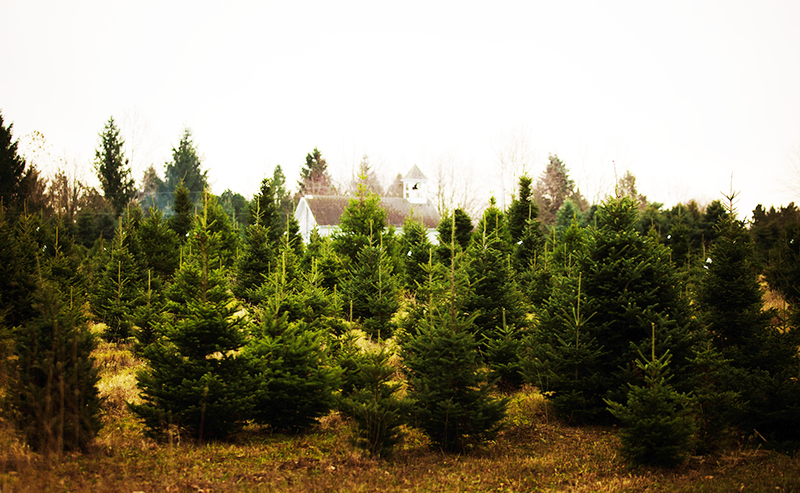 Here is a list of places where you can find Christmas Trees ready to take home.